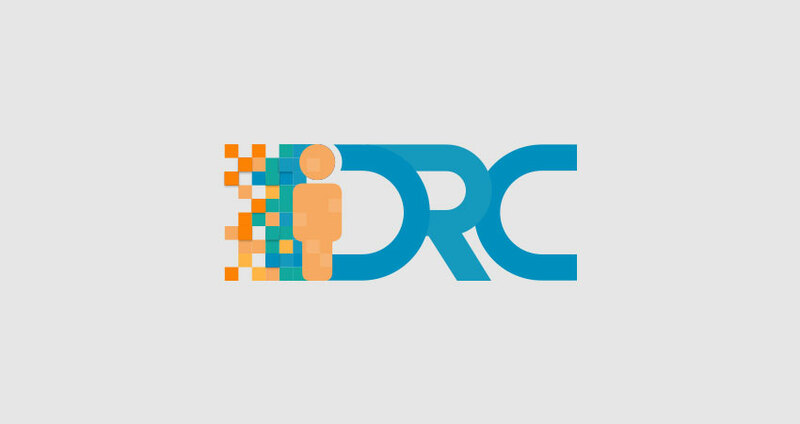 The DRC project aims to infuse contemporary pedagogical practices in quality lifelong learning for students and teaching professions including teachers, school leaders and teacher educators across Europe. The consortium reviewed the state of the art and authored a report summarizing the methods, objectives, policies and strategies that are used in each partner country. In addition, parents’, teachers’, education stakeholders’ in general and primary school children’s views about digital citizenship were gathered. In order to tap the needs and challenges related to digital citizenship, both qualitative and quantitative research methods were employed. The coordinator developed two online surveys tools and focus groups guide. A total of 276 in-service teachers have completed the online survey and 271 parents of primary school students. The qualitative research with the aid of the focus group was contacted on a total of 65 stakeholders (parents, grandparents, head-teachers, teachers, policy makers) and students. Data were collected and analyzed by participated partners and clearly presented the needs of target groups. The needs analysis demonstrated that teachers do not have the opportunity to educate their students on how to use technology responsibly and claimed that their school has taken no action for addressing students’ digital literacy. Parents reported that they effectively guide their children to use technology in the right way, whereas, at the same time, they rate low their children’s proficiency in using technology for more complex activities such as using security software. The report highlights challenges and barriers that can form the aim of the project into reality by supporting teachers to develop a positive attitude towards digital citizenship and to cultivate responsible, ethical, global citizens in a digitally connected world. The results of this output will be used for developing useful guidelines and ideas for the e-Toolkit, the teacher’s guide, the Digital Citizenship Programme and the Digital Citizenship App and gamified environment.